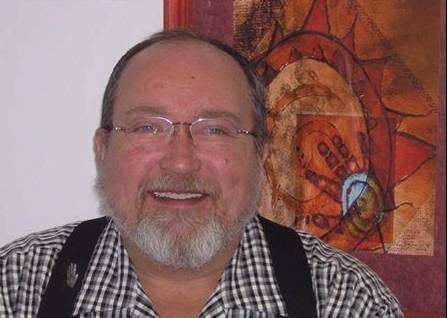 John is a Medical Intuitve who sees your Soul and offers us teachings and guidance for the Soul. The partnership of the Spirit and Ego. This book explains who you are, why and how you are driven. Get driven by your Spirit!